The venue is situated in a central place of Barcelona. 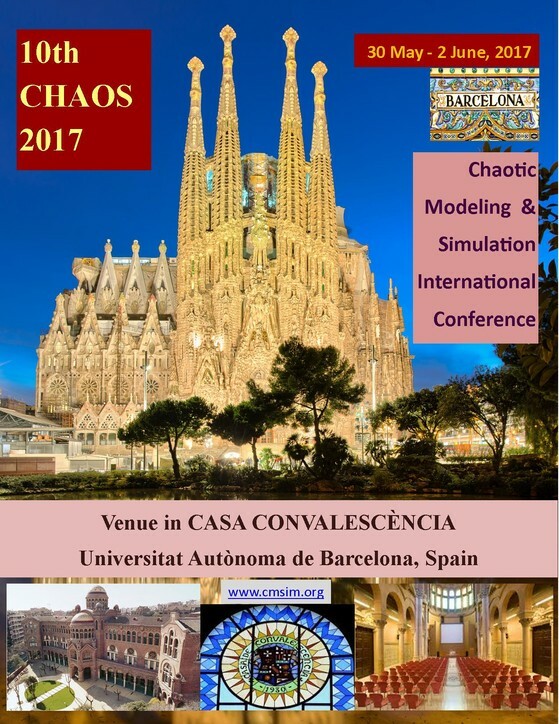 The forthcoming 10th International Conference (CHAOS2017) on Chaotic Modeling, Simulation and Applications (www.cmsim.org) was decided by the previous Committee meeting in May 2016 following the successful organization of the 9th CHAOS2015 International Conference in Senate House, University of London. The study of nonlinear and dynamical systems has emerged as a major area of interdisciplinary research and found very interesting applications. 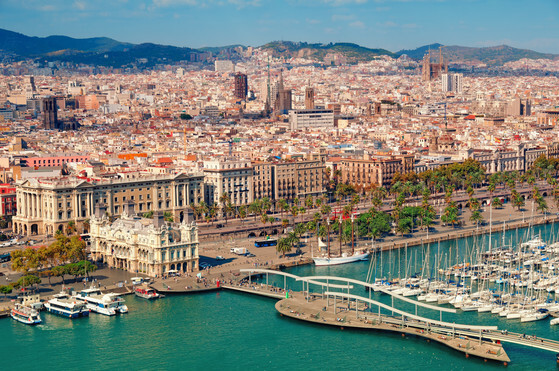 This conference is intended to provide a widely selected forum among Scientists and Engineers to exchange ideas, methods, and techniques in the field of Nonlinear Dynamics, Chaos, Fractals and their applications in General Science and in Engineering Sciences. 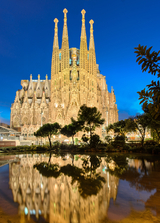 The principal aim of Chaos2017 International Conference is to expand the development of the theories of the applied nonlinear field, the methods, empirical data and computer techniques as well as the best theoretical achievements of chaotic theory. Chaos2017 Conference provides a forum for bringing together the various groups working in the area of Nonlinear and Dynamical Systems, Chaotic theory and Application to exchange views and report research findings.